Governor Northam Announces Initiative to Encourage Economic Growth in Virginia’s Opportunity Zones ~ Commonwealth to partner with Virginia Community Capital to create online marketplace matching investors with communities ~ RICHMOND—Governor Ralph Northam today announced a new initiative that will bolster the Governor’s goal of ensuring that every region, community, and household can participate and share in the Commonwealth’s economic progress through the federal Opportunity Zones program, which was created through the federal Tax Cuts and Jobs Act in 2017. Virginia Community Capital (VCC), with leadership from LOCUS Impact Investing and in partnership with the Virginia Department of Housing and Community Development (DHCD) and the Virginia Housing Development Authority (VHDA), will develop an online marketplace to help educate stakeholders on the program, share project ideas and pipeline, and connect investors to businesses and property in Virginia’s Opportunity Zones. In addition, tools and investment resources will be available to help projects with capital stacking and ensuring deal flow is occurring. “The Opportunity Zone program is designed to help steer long-term investment to economically distressed and low-income communities, and my administration is committed to taking full advantage of this important federal tool,” said Governor Northam. “With this online platform, we can open the door to Virginia’s Opportunity Zones for investors and business owners and further drive jobs and capital into the areas of our Commonwealth where they are most needed. We are thrilled that this new and exciting partnership will bring together key stakeholders around a shared vision for more inclusive growth and boost our efforts to build a more prosperous future for all Virginians.” The online marketplace will be a mechanism for Virginia to track projects occurring in Opportunity Zones and assess trends to measure the impact the program has on distressed communities. The Virginia Opportunity Zone Marketplace will ensure that the Commonwealth is helping to secure capital that will benefit communities, align with their priorities, and bring in much needed capital to distressed areas. The Virginia Opportunity Zone Marketplace will begin building immediately and will launch this fall. “The Governor is sending a signal to local and national investors that Virginia will lead the nation in encouraging Opportunity Zone investments that expand opportunity for existing residents and focus on local and regional priorities based on community input,” said Secretary of Commerce and Trade Brian Ball. “With collaboration between multiple state agencies and with VCC and its subsidiary, LOCUS Impact Investing, Virginia is uniquely positioning itself to offer oversight and facilitation to ensure access to economic opportunity and capital for all Virginians.” DHCD is the lead state agency coordinating assistance across state government to ensure state housing, community, and economic development efforts assist Virginia’s 212 Opportunity Zones. The new partnership with VCC is funded through a $1 million grant from VHDA. VCC is the only statewide Community Development Financial Institution (CDFI) and is uniquely positioned to facilitate an Opportunity Zone Marketplace in Virginia that connects communities and investors interested in strong financial returns that are coupled with positive social impact for residents living in Opportunity Zones. DHCD and VCC will provide information to leverage the full suite of federal, state, and local government programs and incentives in partnership with philanthropic and non-profit institutions to help secure additional capital needed for getting projects underway. Statewide convenings and local briefings will also continue to be a part of the outreach effort from the partnership to help educate and leverage investment in the Commonwealth’s Opportunity Zones. “The experienced and diverse teams of Virginia Community Capital, LOCUS and our partners already focus and uncover new opportunities in many of these communities each day,” said Virginia Community Capital Chief Executive Officer Jane Henderson. “This partnership gives us the chance to leverage this experience to grow energy and focus investment in Virginia’s Opportunity Zones.” In addition to grant funding, VHDA will be providing a $50 million credit facility program to help Opportunity Zone investors acquire property in Opportunity Zones. The credit facility program will support property acquisition and enable more transactions for the Opportunity Zones. See below for more information on the principles guiding the new Opportunity Zone Marketplace. Guiding Principles for Virginia’s New Opportunity Zone Marketplace Encourage and enable positive community impact investments in conjunction with financial returns. Ensure fair and equitable access to Opportunity Zone resources, support, and guidance for all localities and interests. Attract and match national capital and businesses with easily accessible and current information. Empower local business, government, and community leaders to take point in the Opportunity Zones. 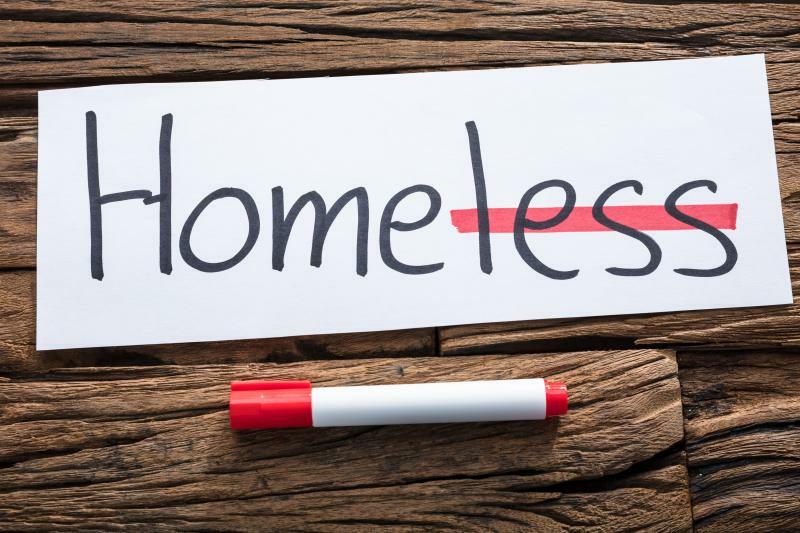 Leverage the full suite of federal, state, and local government programs and incentives in partnership with philanthropic and non-profit institutions. Commission a neutral and independent third party to manage and facilitate an inclusive marketplace with full transparency on process and participants. Seed the effort with one-time funding and become a self-sufficient operation over time. Track and measure economic impact in Opportunity Zone communities. Building Safety Month (BSM) is a public awareness campaign celebrated by jurisdictions worldwide during the month of May to help individuals, families and businesses understand what it takes to create safe and sustainable structures. DHCD has various campaigns to recognize and celebrate Building Safety Month throughout the commonwealth. 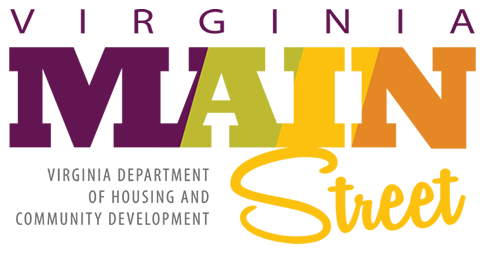 Save the date and mark your calendars to attend Downtown Intersections, presented by the Virginia Department of Housing and Community Development’s Virginia Main Street Program on July 22-24 in Lynchburg, Virginia. This two-day event promises a packed schedule full of field and classroom sessions spanning topics geared toward strengthening your downtown revitalization efforts and helping you create the ideal downtown destination marketplace. 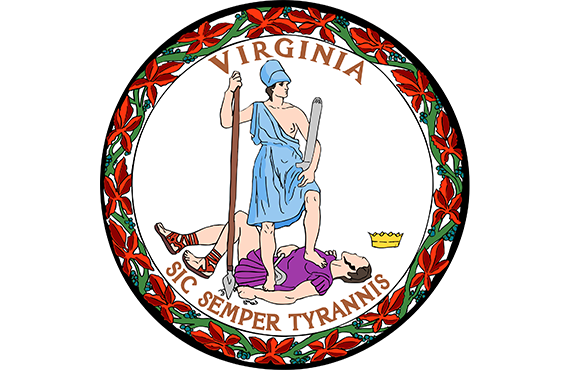 The Virginia Building Codes are updated through the code development process. Virginia is a leader in building and fire code development, and stakeholder input is vital to Virginia’s code development process. Participation is encouraged and remote participation is made possible through cdpVA. Business Appreciation Month is an annual month-long celebration in Virginia throughout the entire month of May to honor our businesses. DHCD has various ways to recognize and participate in Business Appreciation Month. 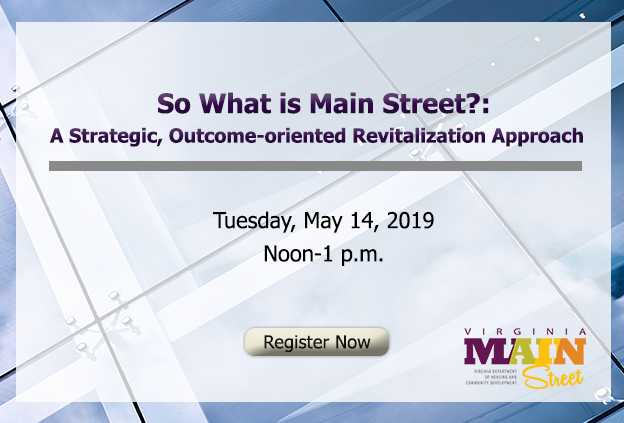 Check out the latest happenings in the Main Street and downtown revitalization world through the Virginia Main Street Blog. Check out the latest happenings in the world building and fire regulations through the Code Connection Blog.